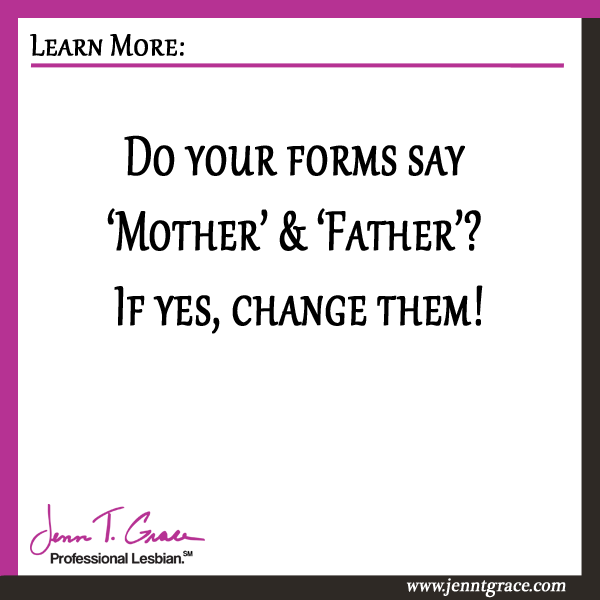 Do your forms say ‘Mother’ & ‘Father’? If yes, change them! 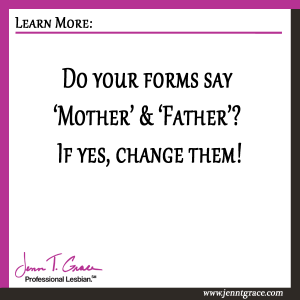 Home » Communications » Do your forms say ‘Mother’ & ‘Father’? If yes, change them! 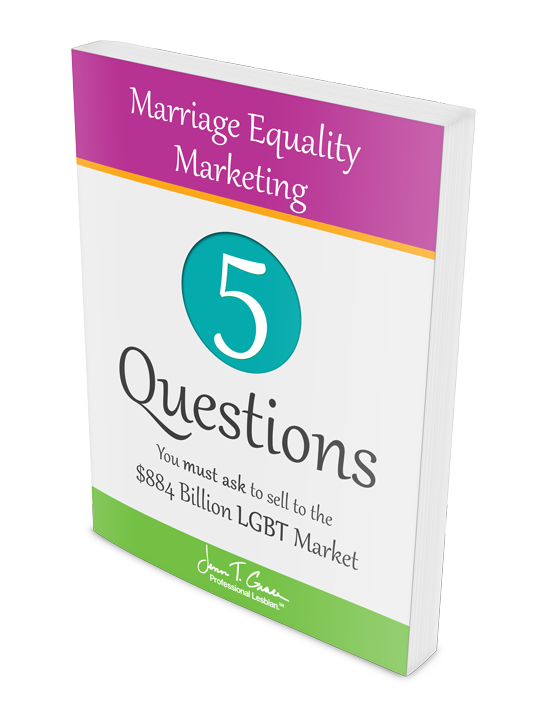 Does your business have any kind of form(s) that you require your customers to fill out? Maybe your products or services serve both children and adults? Maybe you own a medical practice? Or the local martial arts studio? Regardless of what kind of business you own or where you work, I want you to stop what you are doing and pull that form up. Yes, right now – go look and come back. What did you see when you looked at that form? To the owner of the medical practice – does your form say ‘Mother’ & ‘Father’? To the owner of the martial arts studio – does your form say ‘Mom’ & ‘Dad’? Or did you see something like Parent /Guardian? If yours is the latter then you are in good shape. Recently I had to make a trip to the walk-in clinic for one of my kids. This is a place I hadn’t been before so upon arriving I had a whole slew of forms to fill out. While my child is cranky, crying and impatient – it doesn’t take much for me, as the parent to become flustered as well trying to calm him down. The last thing on a parent’s mind during this time should be the non-inclusive nature of the doctor’s forms. As I began filling out the form it says father, then mother. I, of course, blacked out father and wrote in mother. But quite frankly I shouldn’t have to do that. I shouldn’t have to feel second class by having to black out father. 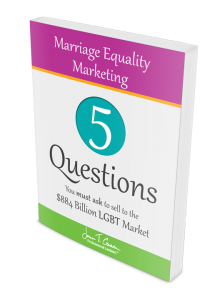 Now this isn’t just bad for your LGBT customers who don’t want to have to add in their family dynamics – this is pretty non-inclusive to many other types of family situations. What about the child who is being raised by his grandmother, who has legal custody? Or the single mother? Or the child who is in the foster care system? The simplest solution to not offend anyone would be to have ‘Parent/Guardian’ in both places. This doesn’t isolate any child who isn’t living with their mother or father and it doesn’t isolate the child being raised by two mothers or two fathers. 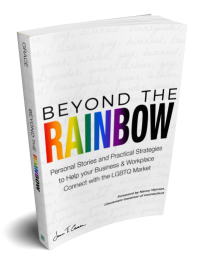 This is such a simple fix you can make in your business that can have a profound impact on the impression you leave on your LGBT customer. I notice how forms are written every where I go. When the forms are inclusive, which is simply putting spouse instead of husband or wife and saying parent/guardian, this is something I walk away remembering.  When an LGBT person doesn’t feel included, it is not to say they won’t ever come back to your establishment, but they are going to remember how that incident made them feel – so if they have an alternative place to go, they just might.